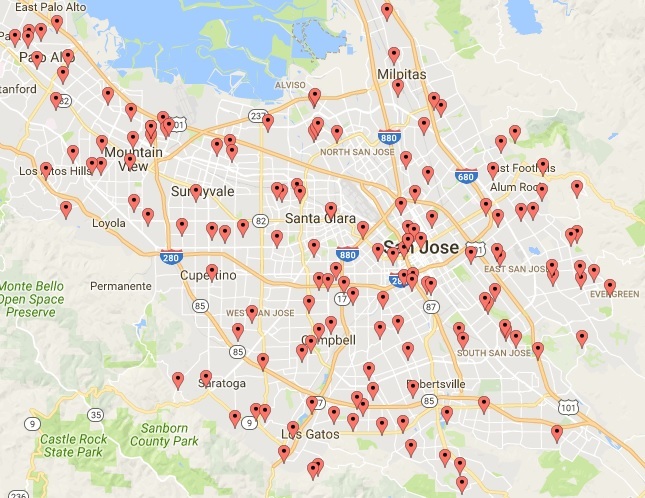 Here is a map showing the Off-Market homes we are currently aware of in Santa Clara County. We can identify these homes in ANY county you might be interested in. Helping our buyers purchase off-market homes is just one of the many ways we can help you exceed your real estate goals.